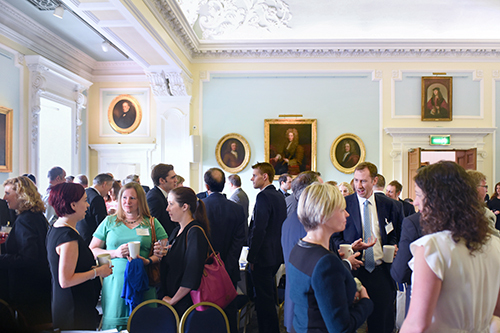 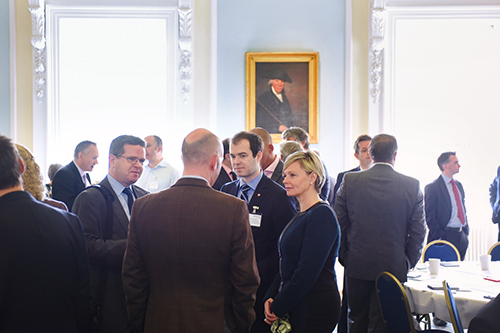 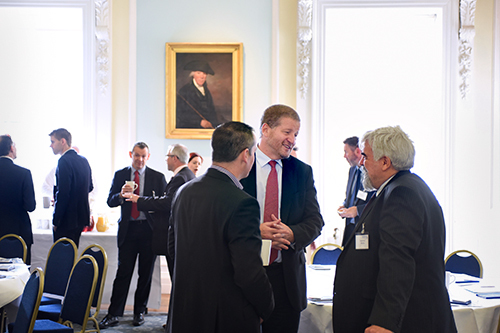 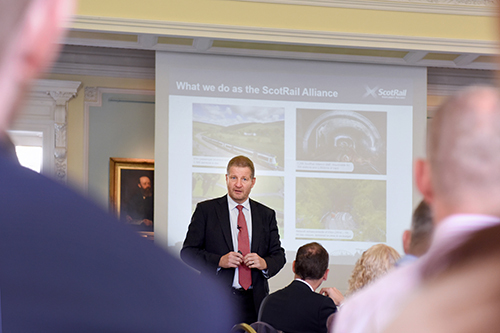 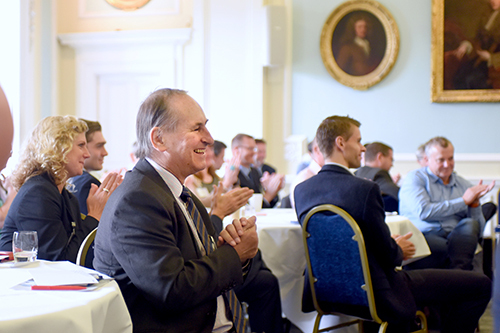 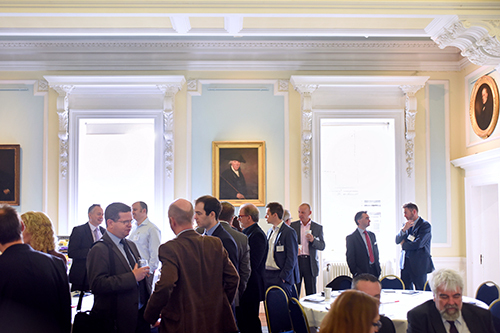 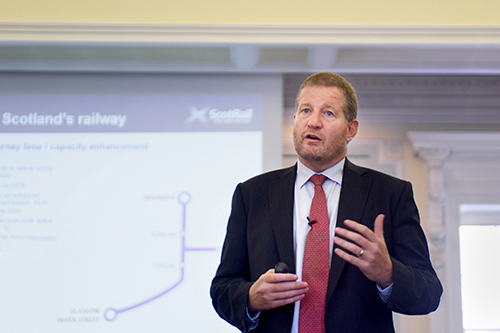 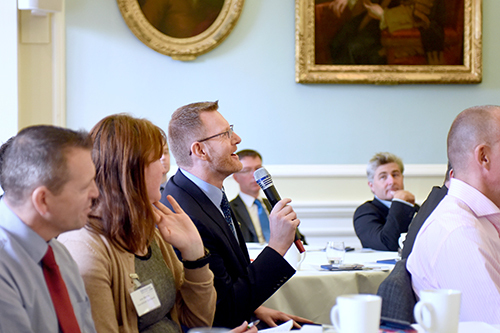 Some images from the Edinburgh Chamber of Commerce Breakfast Connections Event with Phil Verster, MD Scotrail Alliance. 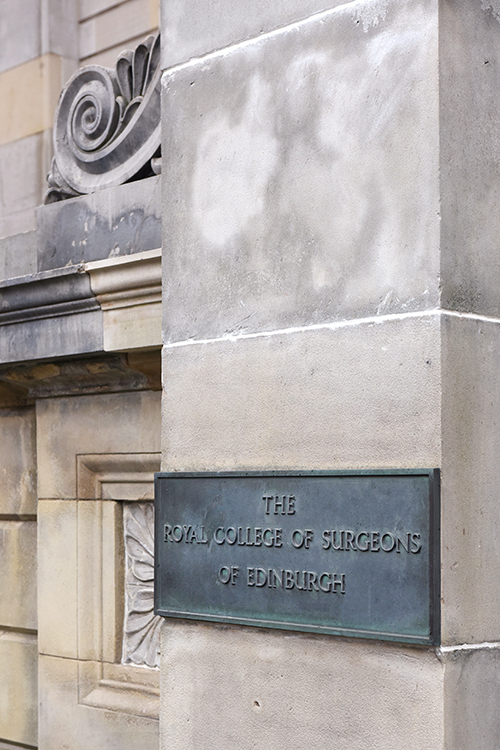 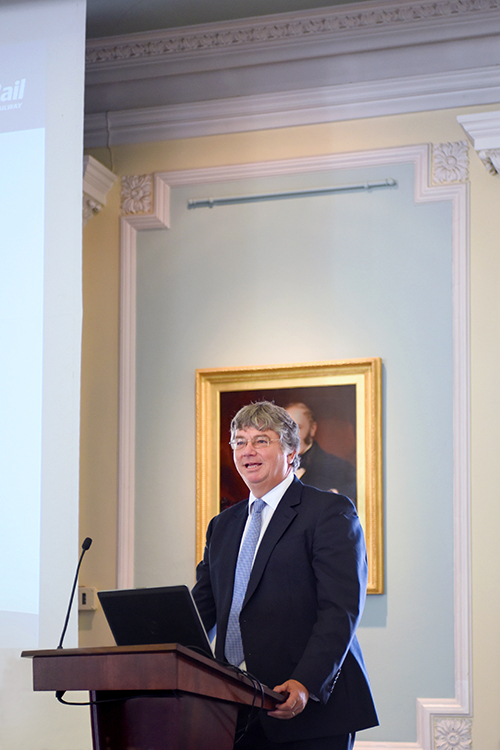 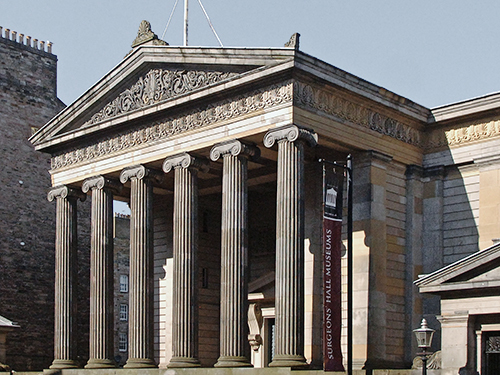 It’s always a pleasure to visit The Royal College of Surgeons – such a great location. 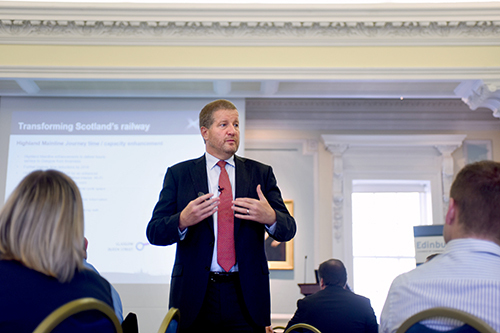 Never thought listening to a man talk about trains over breakfast would be so interesting – Phil was engaging, passionate about customer service and entertaining – thanks!